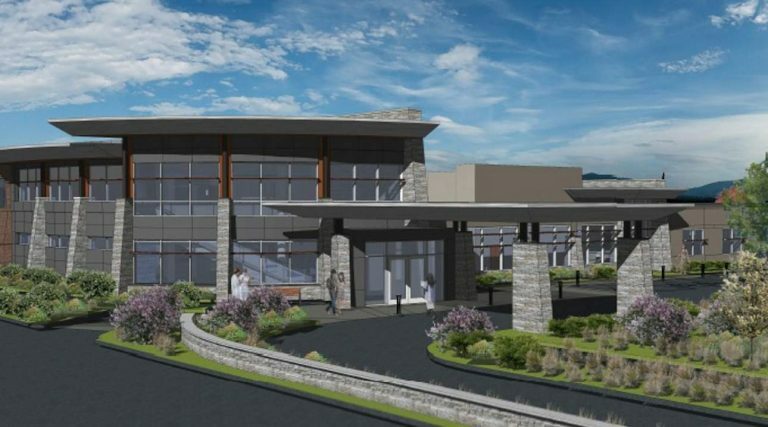 Southwest Health System, Cortez, Colo., includes Southwest Memorial Hospital, a critical access hospital, and 10 primary care and specialty clinics. Southwest Health System has served the Four Corners Community for more than a century. Southwest Health System offers the latest in medical and surgical technology, emergency care, a vast array of out-patient medical and wellness services. Our mission is to provide the highest quality health care to our community by bringing excellence, value and service together to promote, improve and restore health.